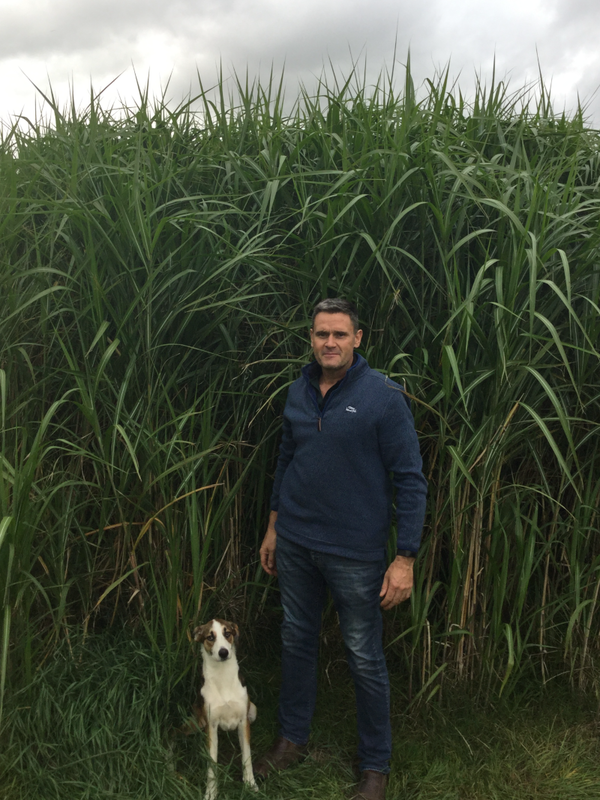 Kidderminster-based sheep farmer, Marcus Wilson, has planted 40 hectares of Miscanthus on his farm, to tap into the long-term price security it presents. He’s showcasing his crop on a Miscanthus breakfast farm walk on November 28th to help other Midlands farmers learn about growing, harvesting and selling it. “Miscanthus is a long-term solution to price volatility. Aside from the Miscanthus, I have 32 hectares of permanent grass and 300 ewes,” says Marcus. Marcus is looking forward to his first harvest. “I’m amazed at how much the Miscanthus has thickened up and we’re looking forward to a good harvest in spring 2019,” he adds. Uptake for Miscanthus is seeing a rapid shift, according to crop expert Terravesta, with more farmers planting up marginal land with the crop in a bid to alleviate future uncertainty.  “We now work with over 300 Miscanthus growers on long-term, index price linked contracts to supply numerous markets, including whole bale power stations which we currently supply with 50,000 tonnes annually, on 14-year agreements,” says Jacob Duce from Terravesta.